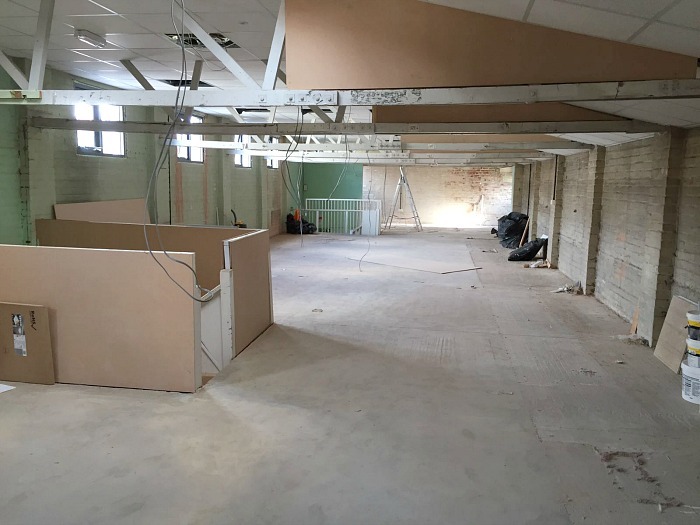 The team at Premier Flooring are currently working hard to get our new flooring showroom Worcester renovated for the opening this autumn. The new flooring showroom will showcase a huge range of carpet and flooring from great value carpets to luxury vinyl, wood and commercial flooring. We’ve had builders, plasterers, decorators and electricians all doing their bit and the large window frontage was installed last month. It’s been a big job, but we are now at a stage where we can finally visualise the finished product. 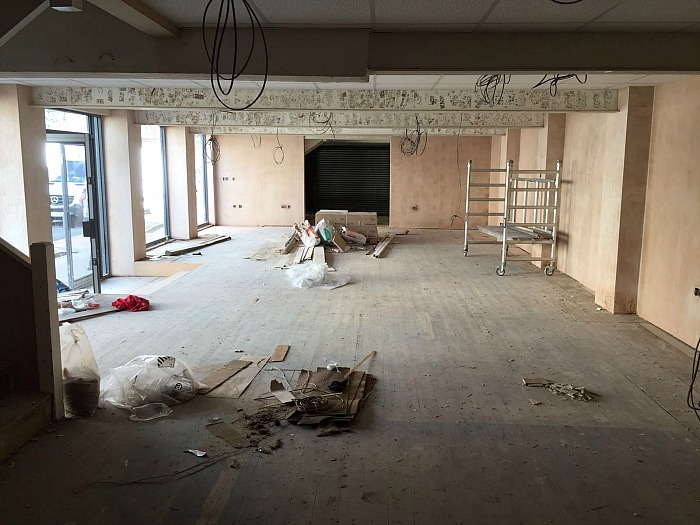 We’re now busy helping with the decorating and sorting out the finishing touches – as well as designing and fitting the flooring of course! Behind the scenes we are also finalising the signage for the flooring shop front, and working with our British flooring and carpet manufacturers. We hope to deliver a fantastic flooring range to the city of Worcester. It’s a huge space to fill so we’re looking forward to being able to showcase all that we can offer through the latest display stands and samples. Customers will be able to browse to their heart’s content and view transparent pricing throughout the store. 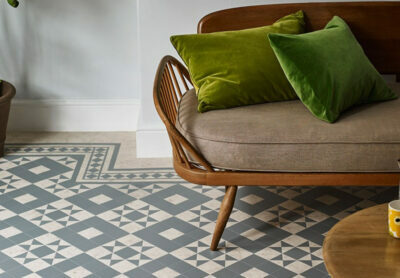 We’re also thrilled to have the exclusive Amtico One stand. 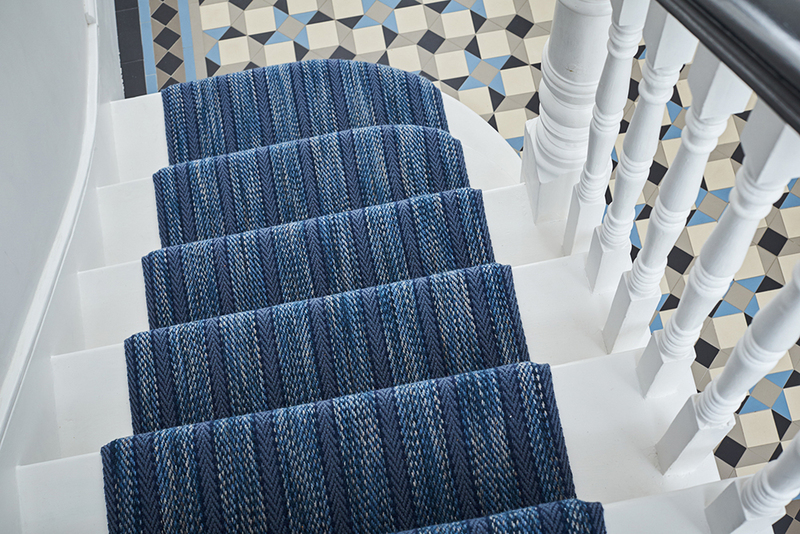 This will give customers the widest choice of Amtico flooring. 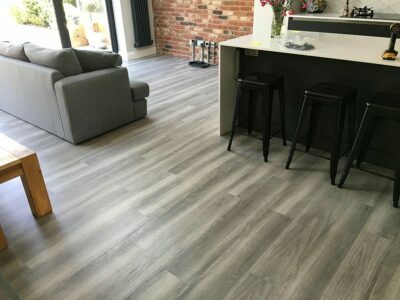 They will also have the ability to see various Amtico flooring options within their own home on a state-of-the-art computerised screen. We have been planning the opening of the Worcester flooring showroom for some time. It’s a great feeling finally seeing it all come together. We’re excited to be moving into such a great city. We really hope that you will pop along and say hi once we open. 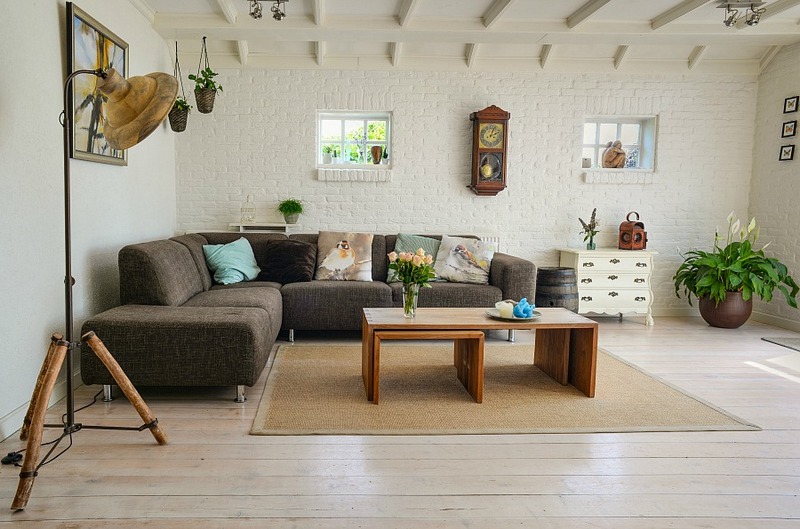 We have over 15 years’ experience in the flooring industry and will work with you to supply and fit a bespoke solution for your space. Come and see our new flooring showroom Worcester on The Upper Tything.